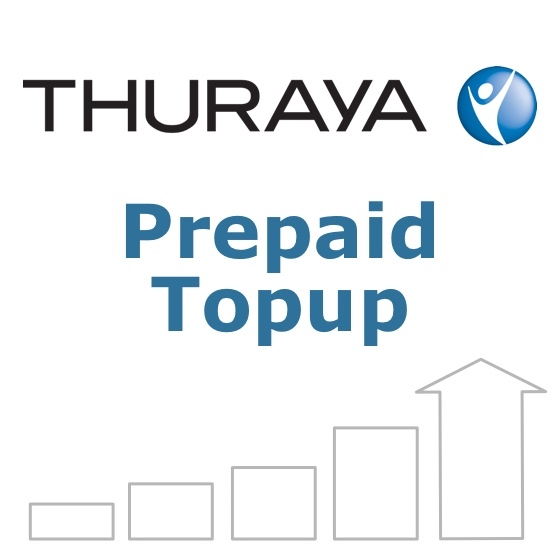 This prepaid credit will be loaded onto the thuraya telephone number you provide us. 1 Unit Per Minute for Calls within the NOVA area using a NOVA SIM card. Please note: When checking your telephone’s pre-paid balance, Thuraya may refer to your balance in ‘dollars’ rather than units. This purchase will increase your balance of the Thuraya prepaid units/ ‘dollars’. If you choose to buy a physical scratchcard voucher the denomination of vouchers is in units. Physical scratchcard orders are subject to delivery charges whereas this electronic topup does not incur delivery charges. Topups are normally completed within a few hours during UK office hours, however please allow upto 2 business days. We cannot apply credit to a SIM card we have not supplied if you have not made your first call.